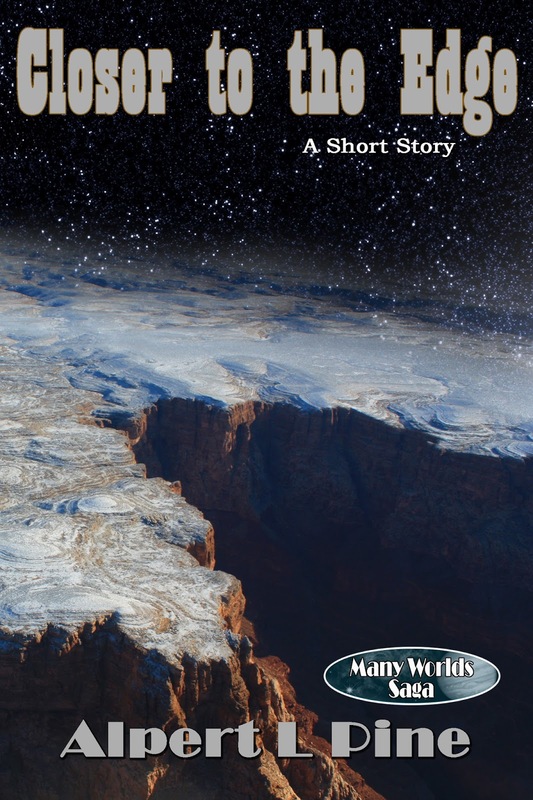 A stand-alone short story set within the universe of the Many Worlds Saga. Approximately 4400 words. There's nothing on the barren world of Talos IV except a small mining colony. For Carmen Peach, returning to the planet after several years away, there's something more. A painful memory, which she feels no longer equipped to live with. And a promise made to a lost loved one years ago. Now, seven years on from a tragedy that she's never fully accepted, Carmen Peach steps foot once more upon Talos IV. Retraces those distant events, to confront a future intertwined with the past.